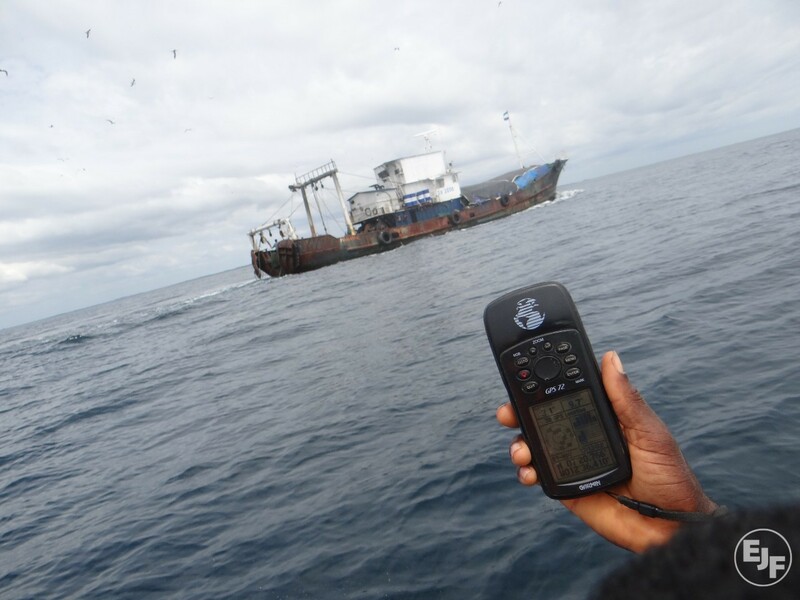 Source & Author: Africa Times The Liberian government has partnered with an environmental group to launch a new effort at curbing illegal, unreported and unregulated (IUU) fishing – and so far, they’ve made arrests on three poaching vehicles. Source & Author: Tribune de Genève La Suisse ne fera plus le commerce de poissons issus de pêche illicite, comme c’est le cas depuis sept ans en Union européenne. Source & Author: Asia Pacific Report News of the return to green card status for Solomon Islands tuna into the European Union market provides much-deserved cause for celebration, says the chief of the Pacific Islands Forum Fisheries Agency (FFA). Source & Author: FishWise This white paper aims to serve as a resource for businesses, NGOs, and other seafood stakeholders as they plan and implement traceability and anti-IUU fishing protocols within supply chains. 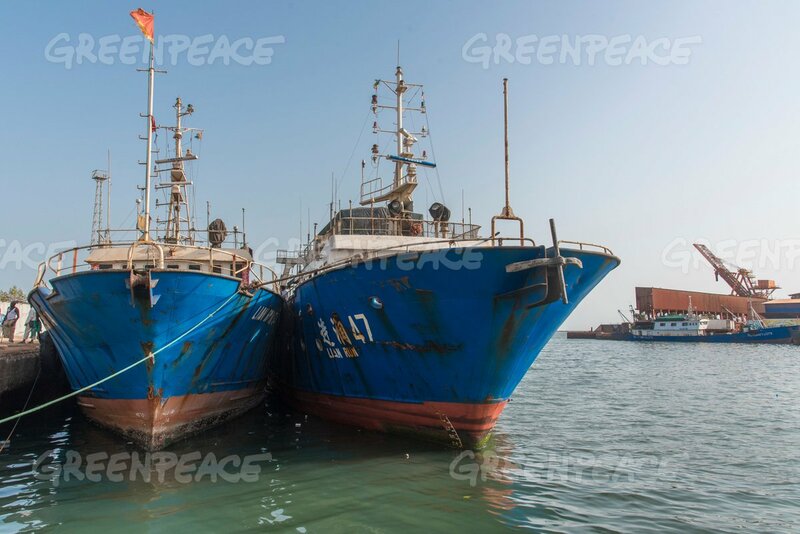 Source: Stop Illegal Fishing Author: Sally Frankom In March 2016, a joint operation between Spanish police and INTERPOL resulted in the arrest of six people linked to the fishing company Vidal Armadores. Source & Author: Sea Shepherd Global Sea Shepherd Launches Operation Sola Stella with the Liberian Ministry of National Defense: New campaign to eradicate illegal fishing kicks off with the arrest of three poaching vessels. Source & Author: FIS Worldnews ANFACO-CECOPESCA was visited by a delegation of the European Parliament’s Fisheries Committee, led by its Vice-President, Werner Kuhn, of the European People’s Party. Source & Author: Oceana USA Bali, Indonesia – Oceana today released a report exposing the global scale of transshipping at sea, a practice that can mask illegal fishing practices and conceal human rights abuses. Source: Global Fishing Watch Author: Kimbra Cutlip It’s been just over five months since Global Fishing Watch launched publicly, and this week, we hope to make another splash by not just mapping global fishing activity, but by providing an unprecedented view of very specific activity by a very specific class of vessels around the world.